Depending on how long you've been reading A Glass Of Ice, you may or may not remember my Christmastime stay in Bath last December. I left feeling totally attached to the town and determined to return as soon as possible - and the rest, as they say, is history! 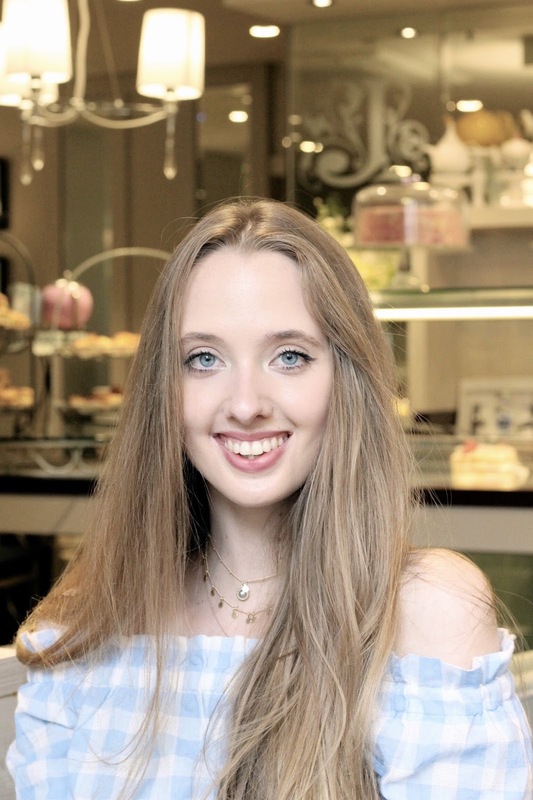 With 48 hours to play with, a fair bit of research was done beforehand to ensure the best time in Bath; this included tracking down the most gorgeous, newly-opened luxury boutique hotel, finally experiencing the Roman Baths, and pinpointing some of the most stylish spots to sit and soak up the atmosphere. 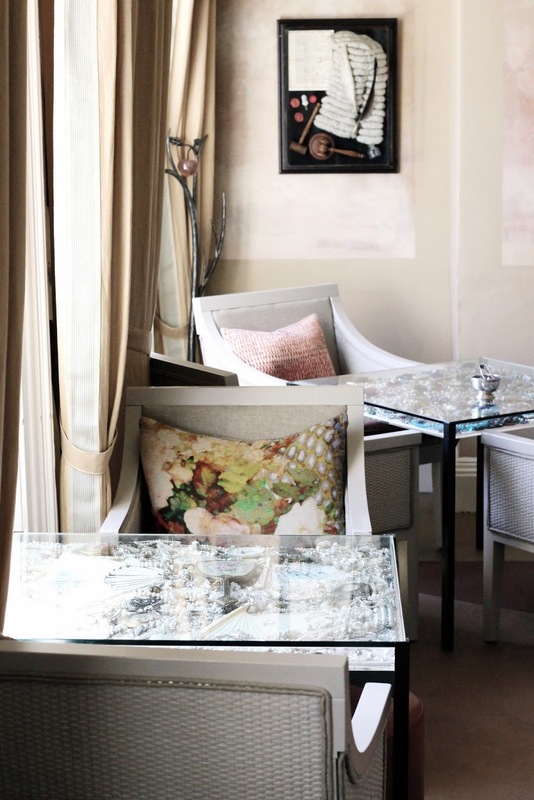 Do you ever come across a hotel with such dreamy interior design, that you can literally see yourself living there? 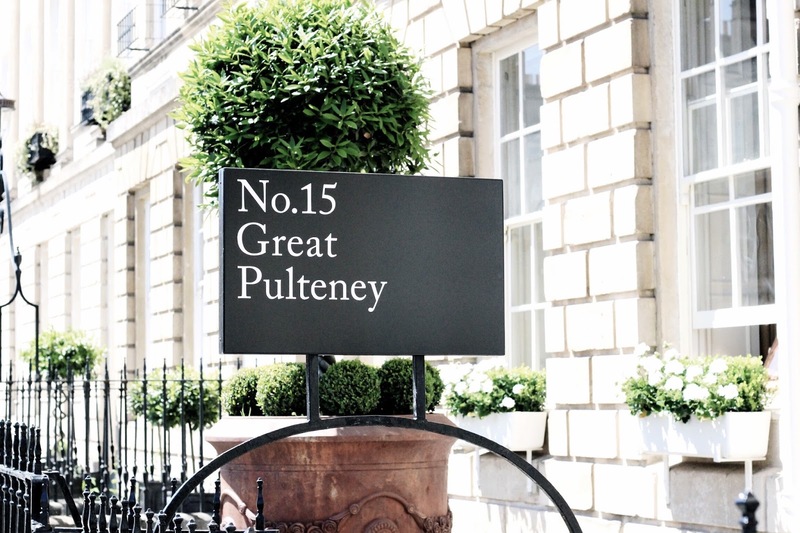 My favourite stay of this year so far has undoubtedly been the No.15 Great Pulteney, a newly-opened boutique hotel located at the heart of Bath. 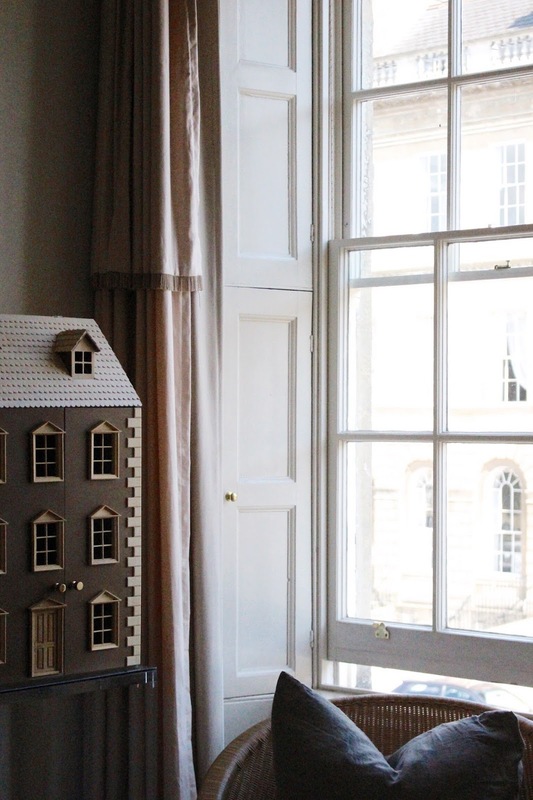 Set in a townhouse and overlooking Great Pulteney Street, it really is the perfect way to experience the historic town! 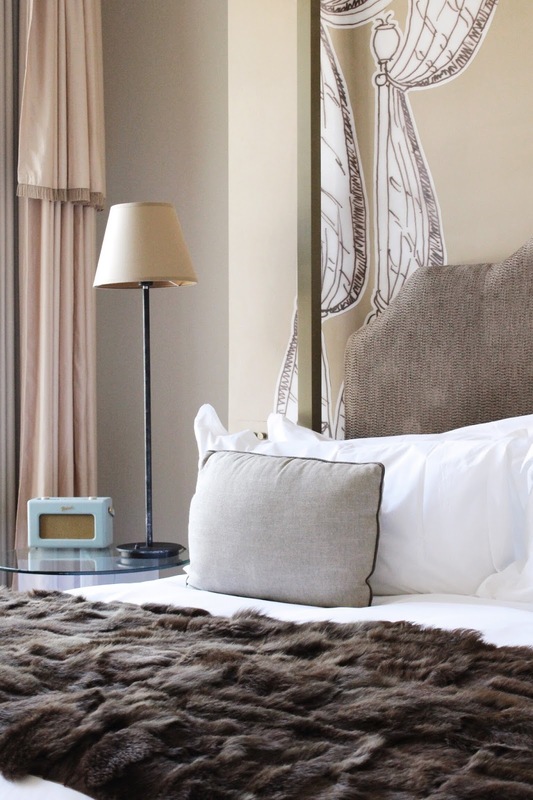 The luxury of the Junior Suite takes it to a whooole other level, particularly if chic, neutral colour schemes are your thing (waves furiously). Four-poster bed, tall sash windows and high white ceiling? Yes please! Similar to my love of historic houses filled with unusual treasures, I have a soft spot for hotels with eclectic mixes of features. It's this sort of unexpected beauty that makes No.15 Great Pulteney very special. 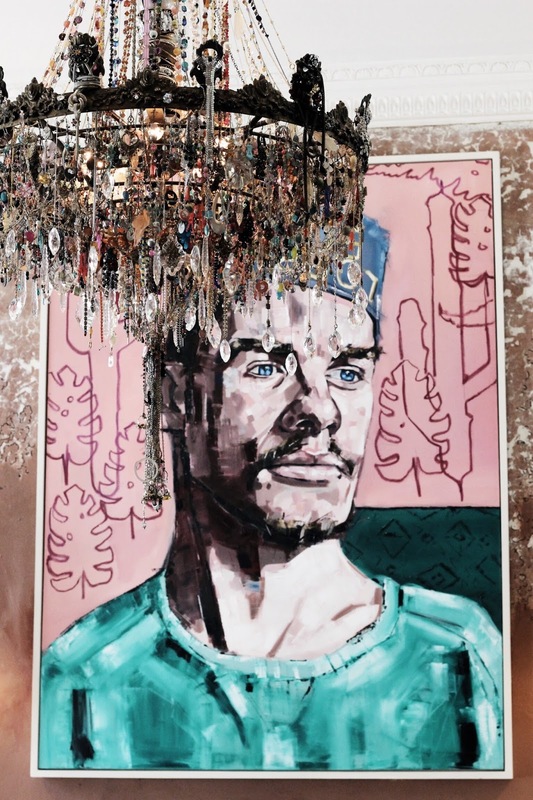 Chandeliers comprising a mass of jewellery, floor-to-ceiling murals and displays of ink pots and jewellery showcased in glass tables; there's a lot to see. 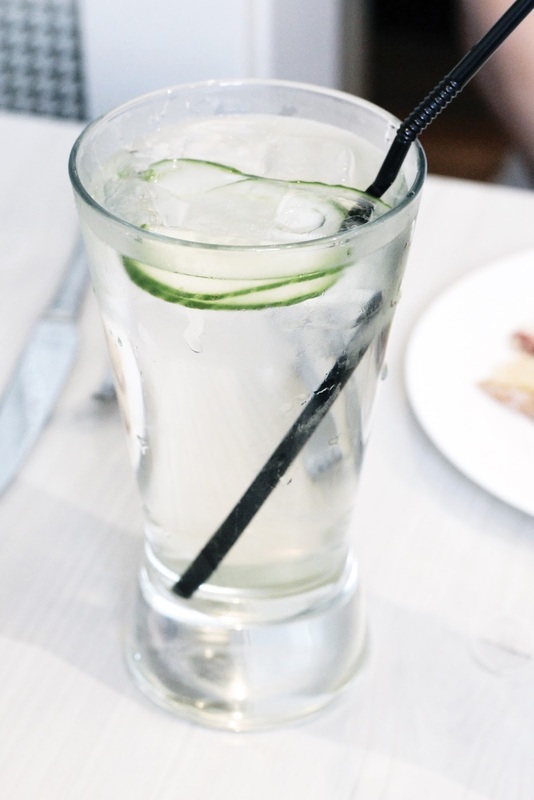 If you're in the area and uncertain whether to commit to a stay, a drink or two at Bar 15 should help you make up your mind. Talk about dreamy! Staff are exceptionally friendly throughout the hotel, and be sure to ask about local attractions upon arrival, as well as picking up a parking permit. Parking is fairly limited at the centre of Bath, and so this certainly takes the headache out of rolling your suitcase through the cobbled streets! 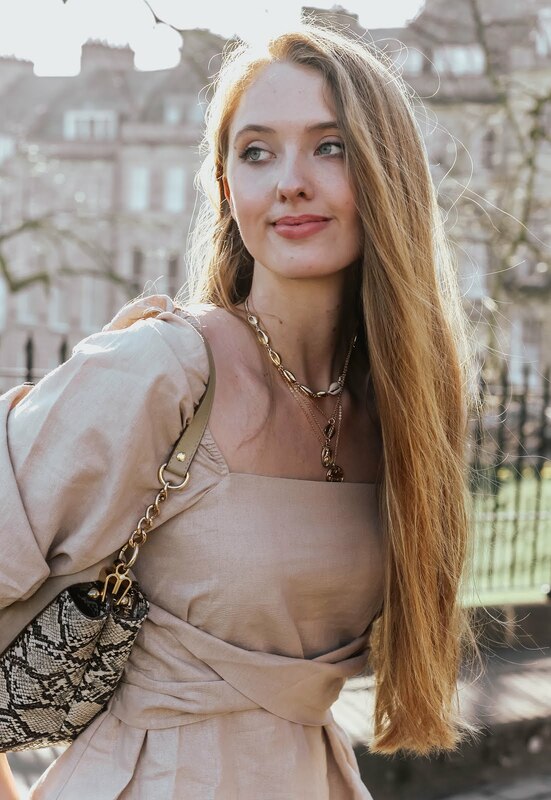 One morning at the chic hotel was spent wrapped in pink silk from Bonsoir of London, and the other in a babydoll-style chemise from Biba. Can you tell I've got a thing for pretty nightwear? There really is no better feeling than looking out of vast windows, in your fave nightwear, hot chocolate in hand (sorry, I know it's summer but ya girl can't help it). I may be biased, but I reckon life is too short not to swan around in hotels in gorgeous nightwear! Some popular tourist sites can at times be disappointing, I agree. And I have to admit, it's this concern that's kept me from visiting the Roman Baths. Big mistake, colossal mistake! They're absolutely worth visiting at least once in your lifetime. You can book personal guided tours in advance, or alternatively enjoy a self-guided tour via audioguide. Part of the experience takes you outdoors, so keep the weather in mind for your visit. Though besides the area most often photographed (and shown in this post), there's much, much more to discover. Bottom line? It's a special place, add it to your to-do list! 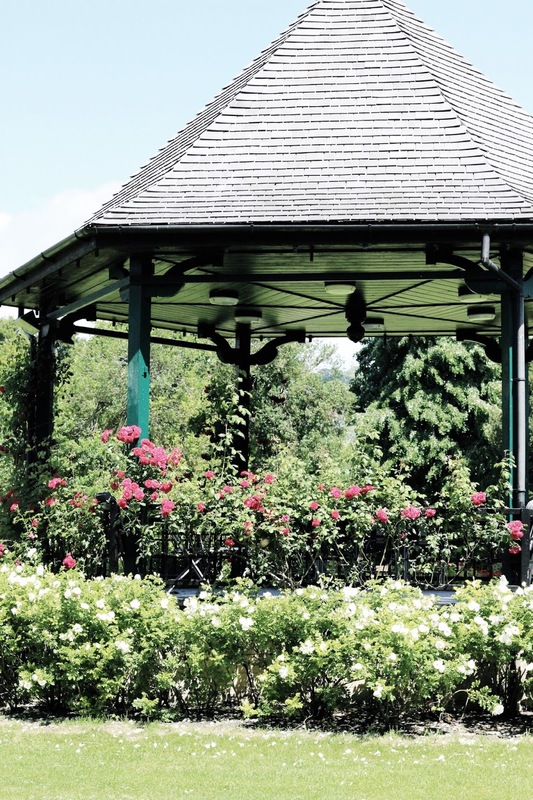 With an entry fee of just £1.50 (less for concessions), the Parade Gardens are a wonderfully inexpensive way of getting back to nature in between shopping and snacking. Complete with views of Pulteney Bridge, Bath Abbey and the River Avon, the gardens are small but really lovely. I spotted a photoshoot taking place in front of the floral bandstand in the centre, along with a family enjoying a picnic on the grass. If you happen to be catching up with someone in the area or there for a date, this could make a sweet meeting place! Needless to say, like most famous towns, there are tons of things to do. 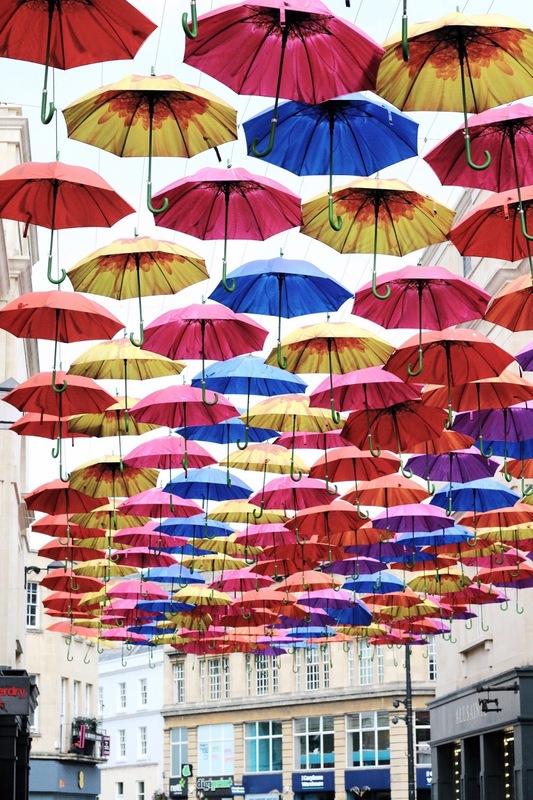 Firstly, since Spring there's been an installation of umbrellas nestled into the lanes of shops (including high street regulars and more unique boutiques). How effective they are when it's raining I have no idea, but who cares when they're this pretty?! Speaking of pretty things, there are a few utterly beautiful follies in the eighteenth-century Sydney Pleasure Gardens. 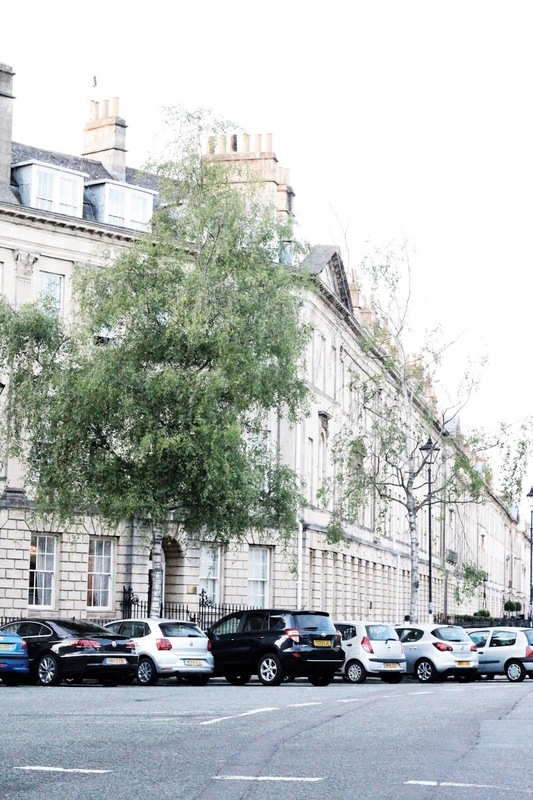 Located at the end of Great Pulteney Street and around the back of The Holborn Museum, they make the perfect place for a morning walk, or picnic from a bench with a book/magazine in hand. 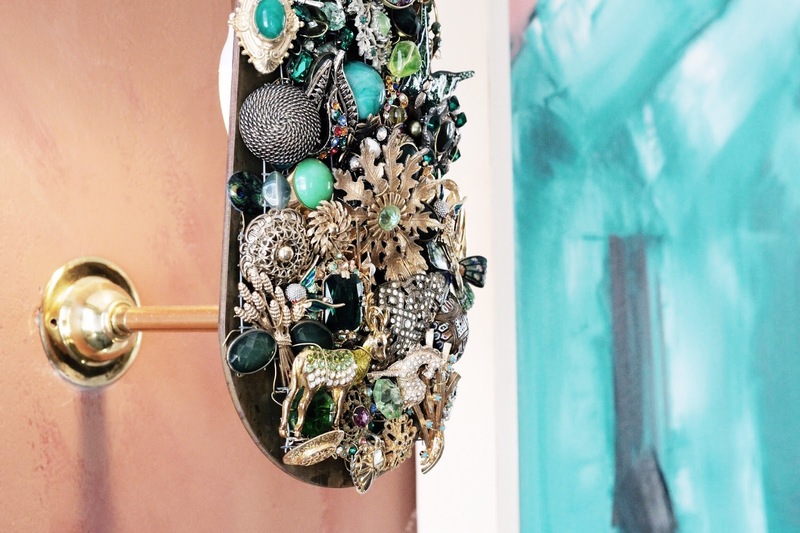 Finally, be sure to make time to pop into Bath's Fashion Museum, housed in the Assembly Rooms and brimming with inspiring styles and embellishments. Oh, and No.1 Royal Crescent is ideal for history-lovers! Ah, see what I mean about there being tons of things to do? The list is endless! I'd love to hear your thoughts on this travel diary! 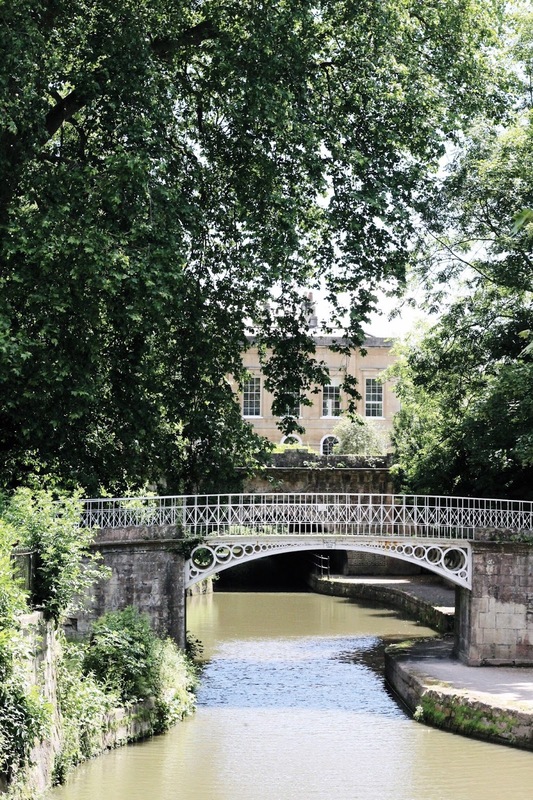 Have you visited Bath before, and if so, how did you spend your time in the beautiful town? stunning photos! I want this macaroons!! Hot Chocolate is amazing no matter the season, I am all with you on that. And no, I have never been to Bath myself, but I giess I would fall for the hotel quickly as well. The place you stayed looks beautiful! I live so close to Bath and it's so beautiful but I don't take advantage of it as much as I should! 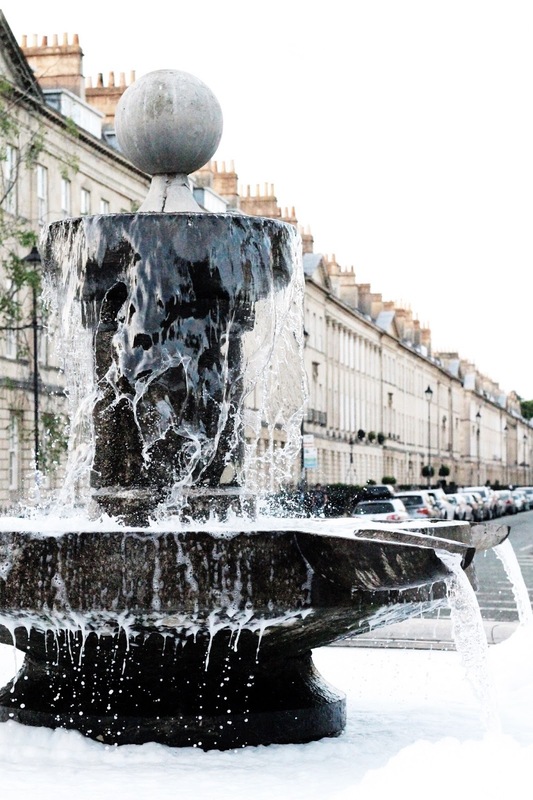 What a lovely and comprehensive post about what to do in Bath! It's such a beautiful place, I can't wait to move in there in September. The Fashion Museum is my n.1 favourite attraction, trying on the variety of Victorian costumes is so much fun! 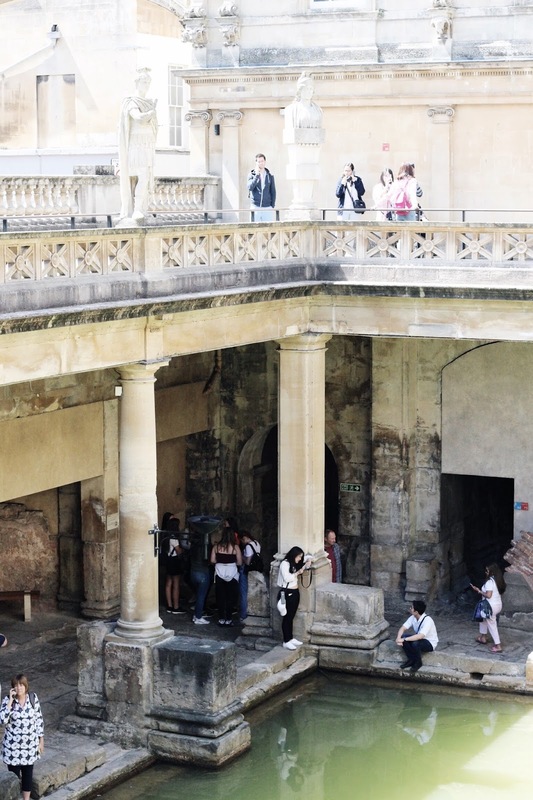 The Roman Baths are also fascinating, and being able to drink some of the thermal water is quite an experience! bath bath bath - it has been on my list for ages<3 i can't wait to visit and merge into the local history. such a dreamy hotel....and the place is more than worthy of a visit. Thank you for showing us around. Stunning photography....and you look so cute and pretty in that pink ruffled blouse. What a gorgeous hotel. 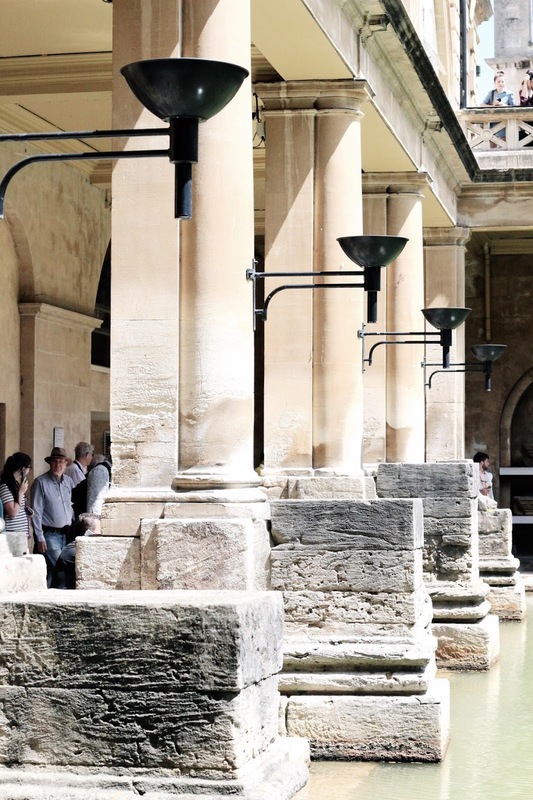 Can you still bathe at the Roman Baths? Hey Colleen! Some baths are off-limits as the water is untreated, however you can book spa sessions at the Thermae Bath Spa (mineral-rich waters of the Minerva Bath, and with open air rooftop pool). This place is juts so gorgeous and the color of your top is one of my faves! 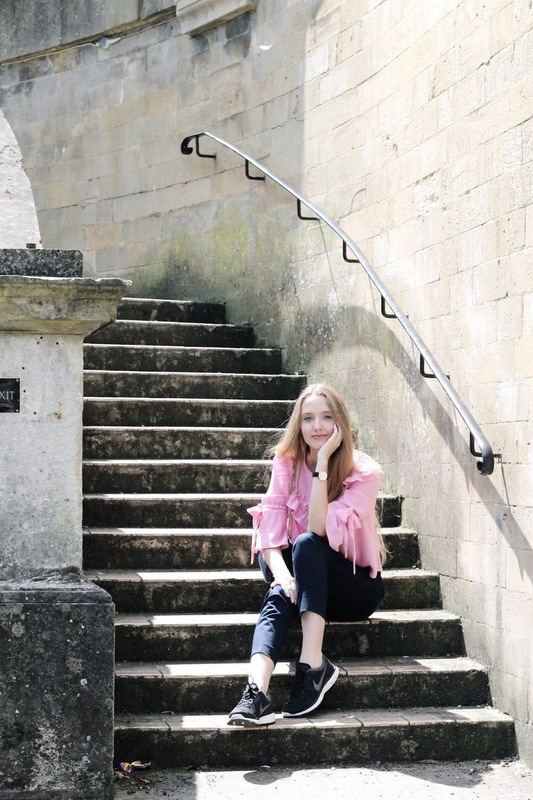 Bath is one of my favourite places to visit in England and your pictures are making me want to go back! 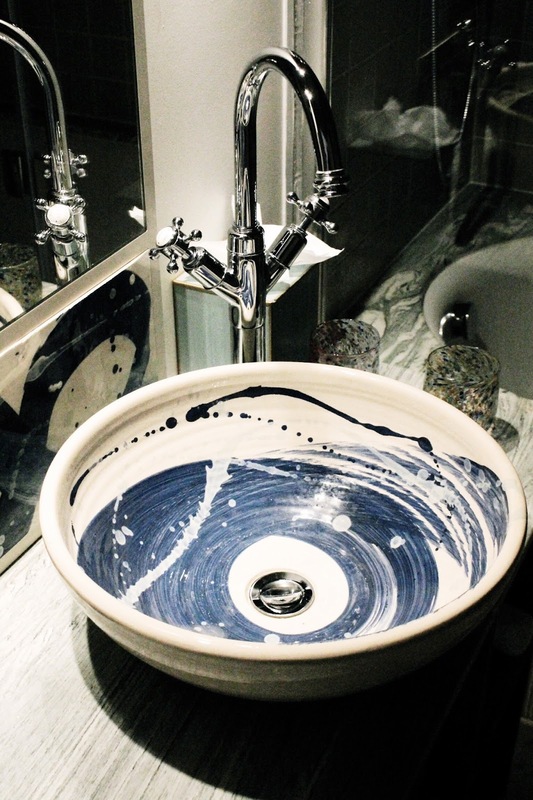 Also, that hand basin is amazing!! The place is amazing! The hotel looks so fantastic, I absolutely love the eccentric details like the chandelier. 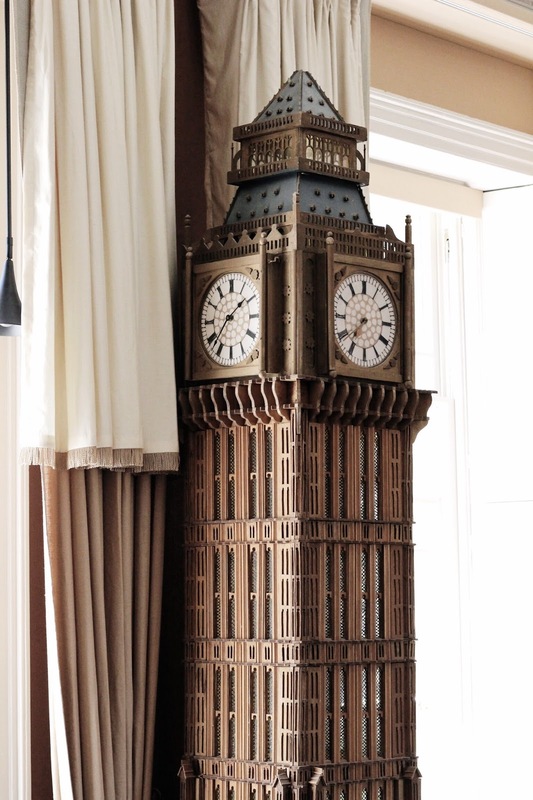 And that big ben clock is fantastic! You make me want visit Bath more and more, Gabrielle! I remember well your beautiful pics there during Christmas period, but I didn't realize this town could be so pretty and interesting even in summer! And those interiors are just... wow!!! So many great suggestions Gabrielle!! Your hotel room is so dreamy and perfect!!! Also the roman baths look like a very interesting spot to visit! This looks like such a lovely hotel. I will keep it in mind! Love this post and the photos are very beautiful. It Bath looks like a lovely place to visit! Thanks for sharing! 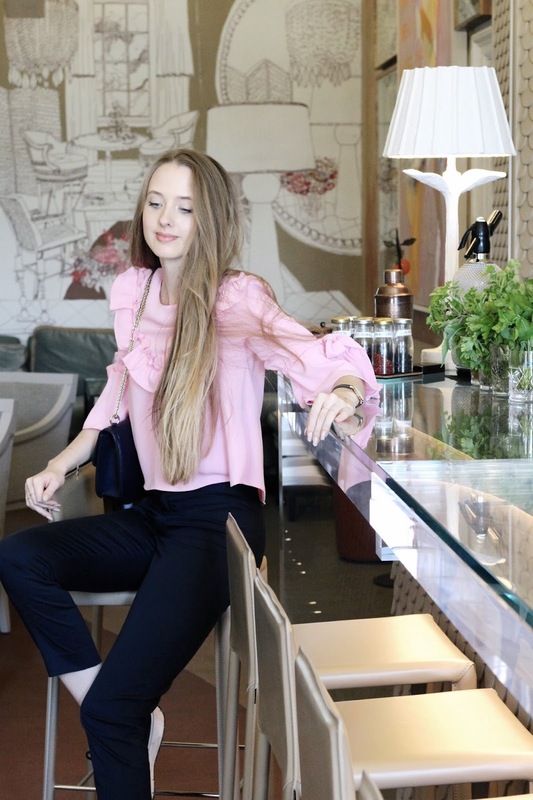 What a gorgeous place for a quick stay- and how pretty is that pink blouse on you? I loved your Christmas Bath post, and I swear I've had the strongest Bath wanderlust ever since. This post just makes it stronger! This trip looks fantastic, and the hotel looks lush! I really want to go there, it looks so princess-like! Beautiful photo and you looks adorable! Thanks for the tips! I visited Bath when I was about 16! So it's been a really long time. To be honest I don't even remember what we saw. I just remember getting a pair of shoes I loved haha. I liked this travel diary! You stay at a ton of hotels girl. Do you ever get home sick? Sweet of you to ask Emily! No, never home sick as it's always fun exploring new places! Love this hotel looks absolutely STUNNING! 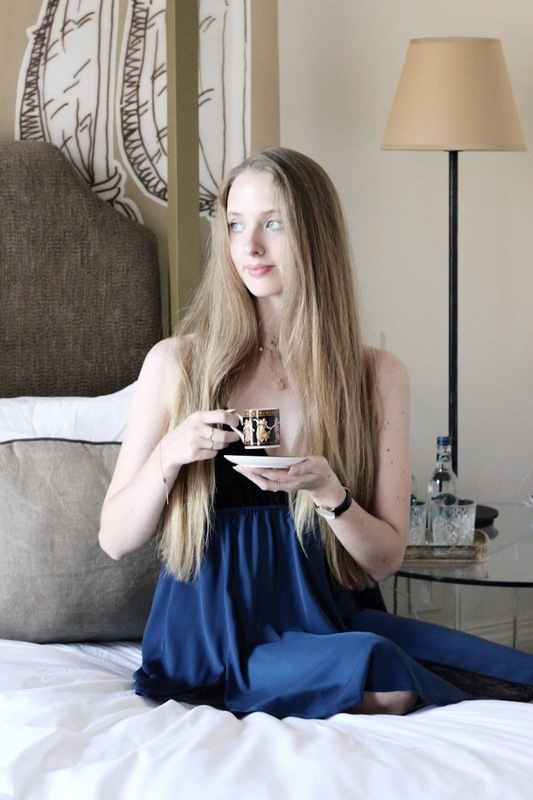 I adore Bath so much, Ben took me to the Royal Cresent Hotel for my birthday last year and it was so beautiful! I definitely need to visit Bath again soon! 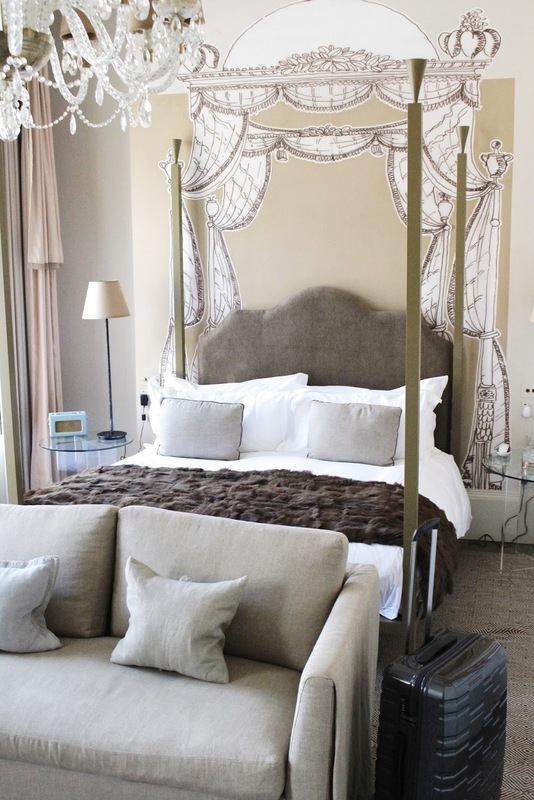 That hotel looks gorgeous, how beautiful is that four poster bed and the sash windows?! I know your love for Bath and loved your Christmas trip there! The hotel sounds and looks amazing and it's a no surprised that you've fallen in love with it. WOW this places are so stunning and rich of history!! I love them and I hope to visit Bath some day! 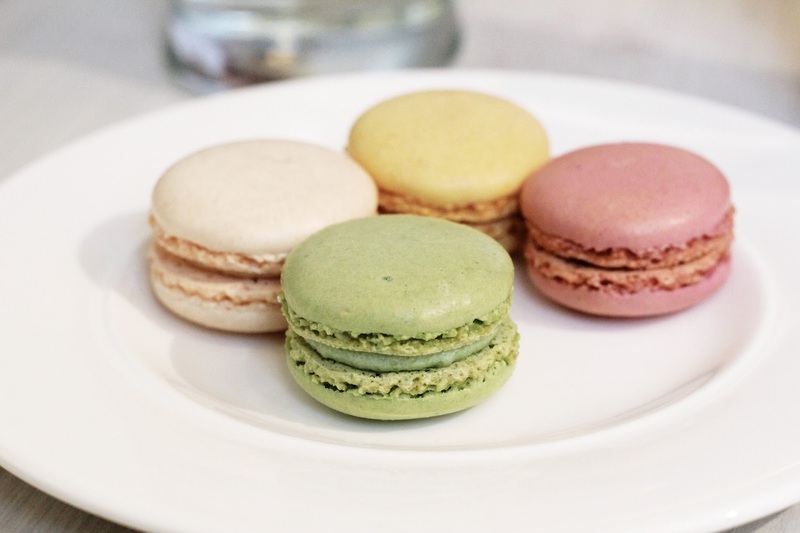 You look lovely in the last shot of you - and you have me wanting macarons. How awesome does this hotel look - that doorknob is like super WOW! I love all the sights and the art shots you have included in this post. Makes we want to visit Bath ASAP. Very beautiful! I would like to visit here! This town looks so cute and cozy. I love these cute streets, reminds me of Europe. Love your staple pink top. YAY! It's SO lovely to see you visiting my city of Bath again! I've lived here for almost 29 years, so my whole life, and I love it! I'm always happy when others get to enjoy the beautiful architecture here too! Let me know if you're ever in need of other places to check out! OMG so magnific place :o perfect! I've heard so many wonderful things about Bath from my friends who've been there and seeing it in your photos? It just makes me want to fly there now! Gabrielle, I've never visited Bath but you definitely make me want to go :D What a gorgeous hotel! Their decor is absolutely lovely. I've heard of the Roman bath places. How fantastic to see them in person. You look lovely in that top. I love the accents on it. Amazing photos as always :) That place look so beautiful. I remember your previous post from Bath. It looks like an incredible city for a short weekend gateway. Gabrielle, what a great post! 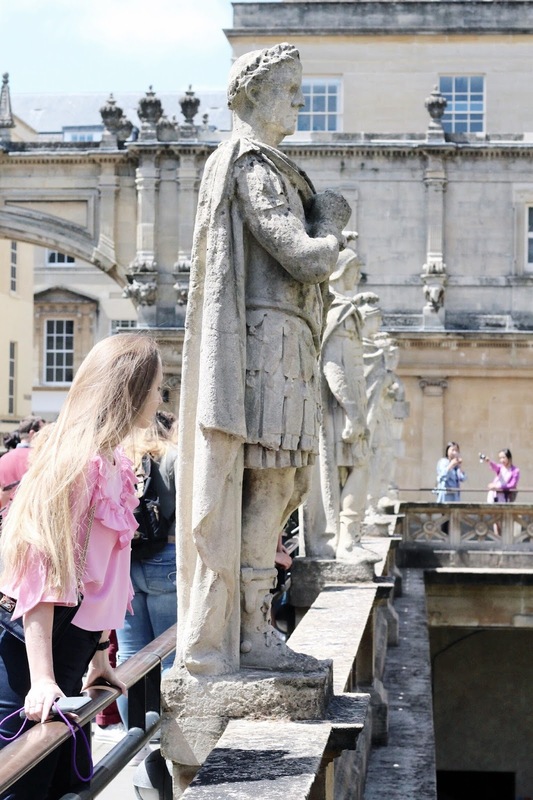 I really love your photos and while I've heard about Bath before, seeing these photos only brought it higher in my travel bucket list! Oh my God, so many things to talk about this post! These photos are all STUNNING. 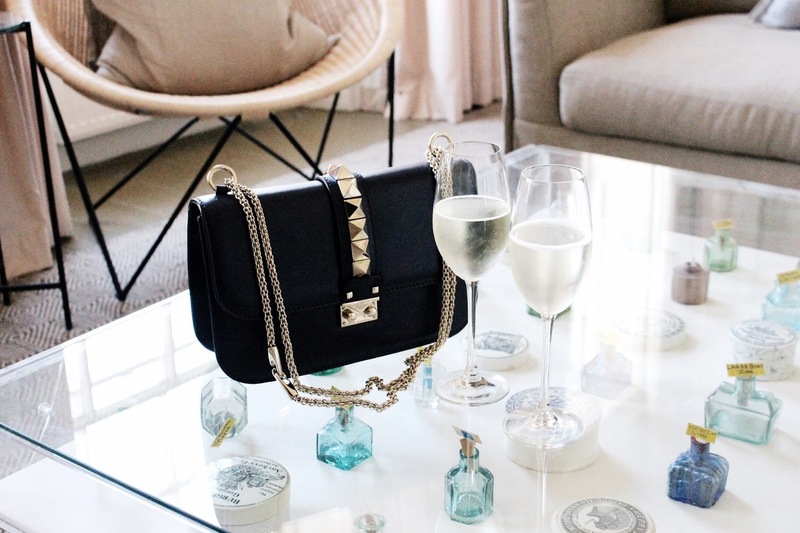 The luxury boutique hotel sounds like a must for whoever who's there visiting Bath, or at least the bar, as you said, it's a nice option as well. Neutral colour schemes are also my thing so I surely loved the decor of that hotel. Last but not least, your outfit is so cute, girly and comfortable at the same time -score! You look gorgeous as always, dear. I took plenty of notes from this post of yours! Amazing photographs babe! Bath looks so lovely! I would love to visit one day! 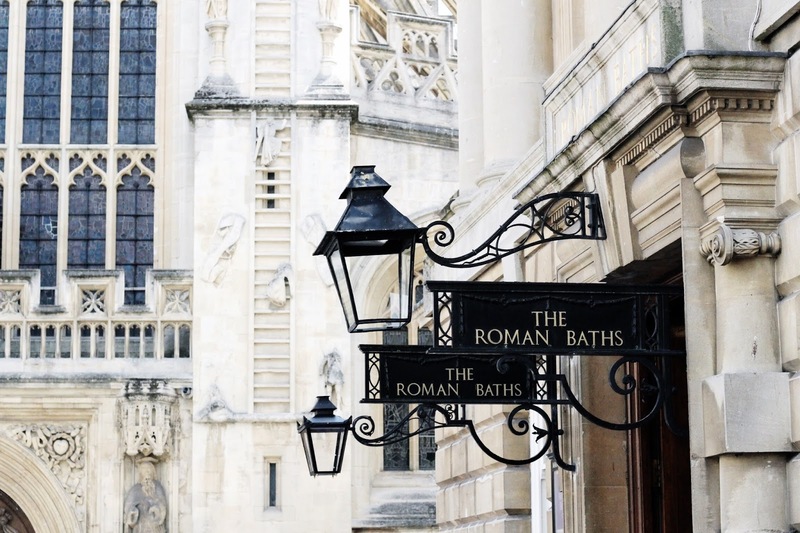 I'd love to go to Bath one day (you know, to see the baths in Bath... hehe)! I understand why you've fallen for such a perfect hotel too! Love your pictures as always. You make me want to live in the UK, Gabrielle! I love that charming hotel with the eclectic decor. And the Roman baths would be so cool to visit. 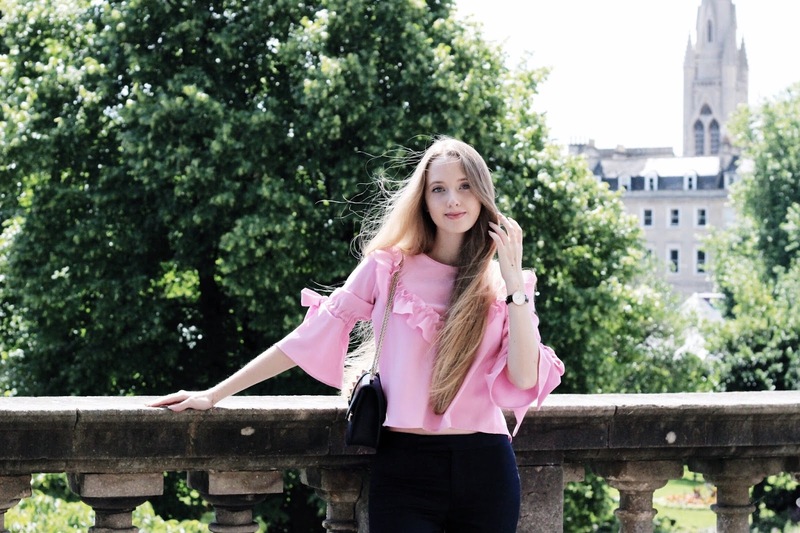 I also love that pink frilly blouse! You always make the most of short stays! I think I’d find it hard to pull myself away from this place too. The amount of detail in that room! Nothing if left as a afterthought. Totally dreamy! I love the curtains of the four poster! Ah Gabrielle, these photos are so gorgeous!! I visited Bath many years ago, and it's such a charming town. I love how you captured it. That Zara blouse is super cute too! I've heard so many good things about Bath, can't wait to visit myself one day. Gorgeous photography and story-telling, as always! 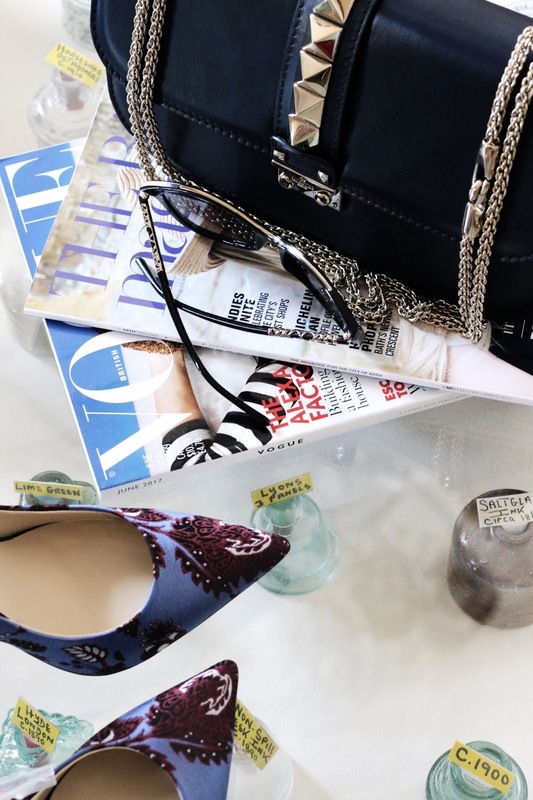 I am in love with your handbag! It is so nice. Definitely taking note of the roman baths, I know what you mean about tourist spots but this one looks great! That hotel! Your photography! Your beautiful long hair! 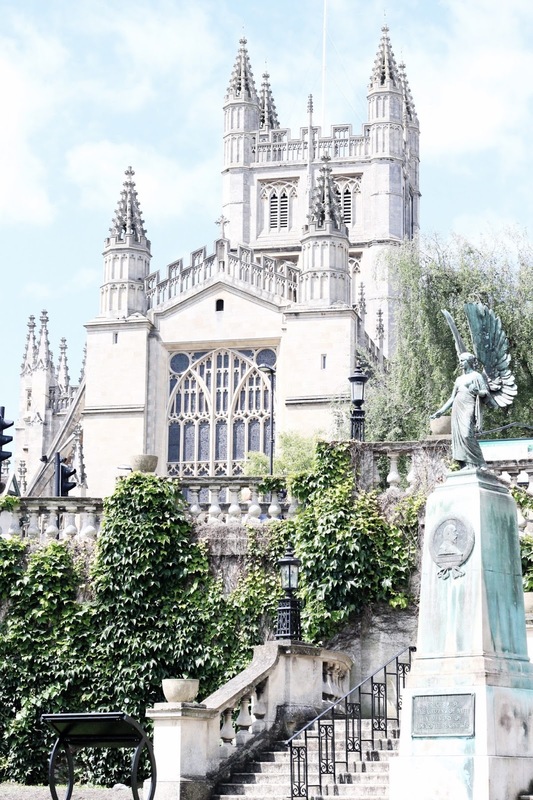 I definitely need to visit Bath, this post gave me so many feels! Bath is one of my favourite cities in the UK - stunning pictures and I can completely understand why you fell in love with No.15 Great Pulteney, it is just gorgeous! Gorgeous photos! I love that clock tower, wow! I love the photos, it looks like an amazing place! The hotel looks gorgeous, I totally would love to stay there! Okay but how do you always stay in such beautiful places? I swear, you really put my blog to shame with such gorgeous indulgent photographs and anecdotes! 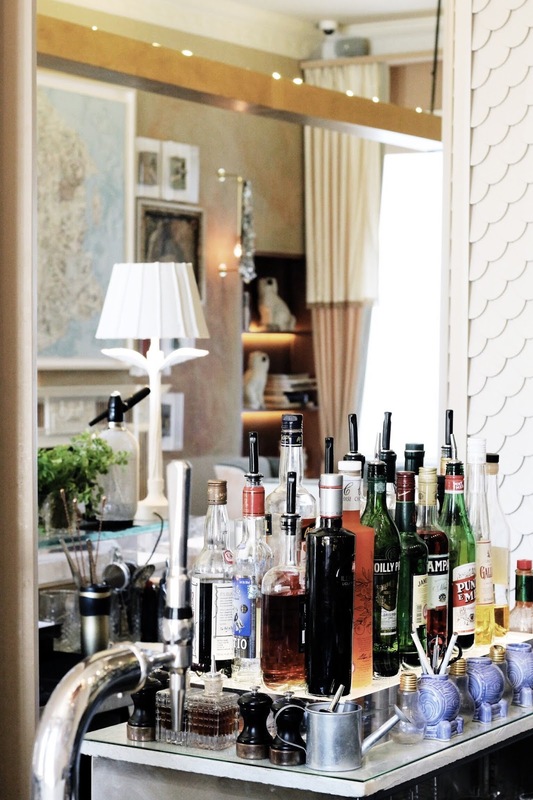 That hotel is so gorgeous, I love the arty extras in the room. I went to the roman baths a year and a bit ago, and it's wonderful there. Man, I need to visit Bath again. It really looks like you had a magical time at No 15 Great pulteney Bath, I haven't visited Bath before and it does look ever so charming. The hotel looks stunning, your four poster bed looks so comfy and really like the unique quirks dotted around the room! Maple Syrup pancakes and bacon for breakfast? Yes please! It seems like Bath has so much to offer, and I'll have to keep this post in mind when I visit sometime (you've sold it to me). 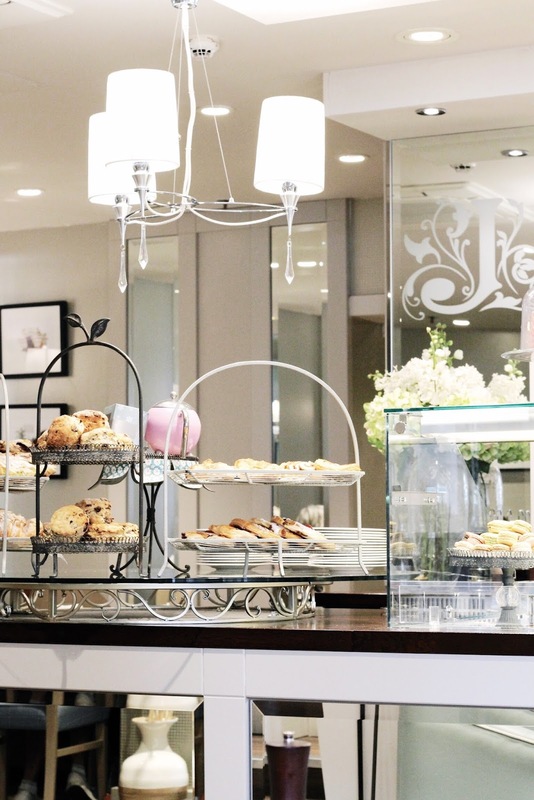 Love the photographs of you in the little cafe, so lovely! 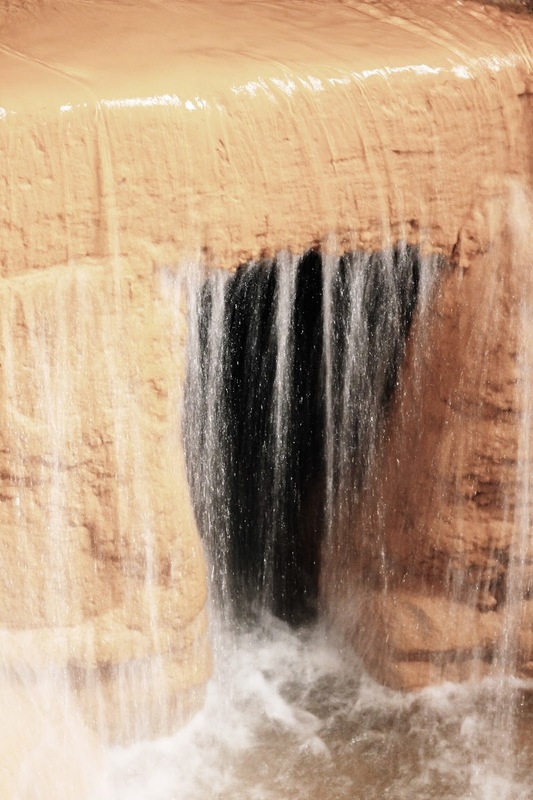 Great photographs and thanks for sharing such a brilliant travel diary with us! You look so lovely in that pink blouse, I'm happy to see that. I LOVED Bath, we stayed in some old hotel at the top of a massive hill (which was fun to walk up!) The Fashion Museum was great, they had some Alexander McQueen pieces and all the exhibits were so well presented. I visited Bath a long time ago. It was an unforgettable experience and the best fudge I have ever had. Great photos and great post.